Self Driving Cars Arrival! What's still holding it back? 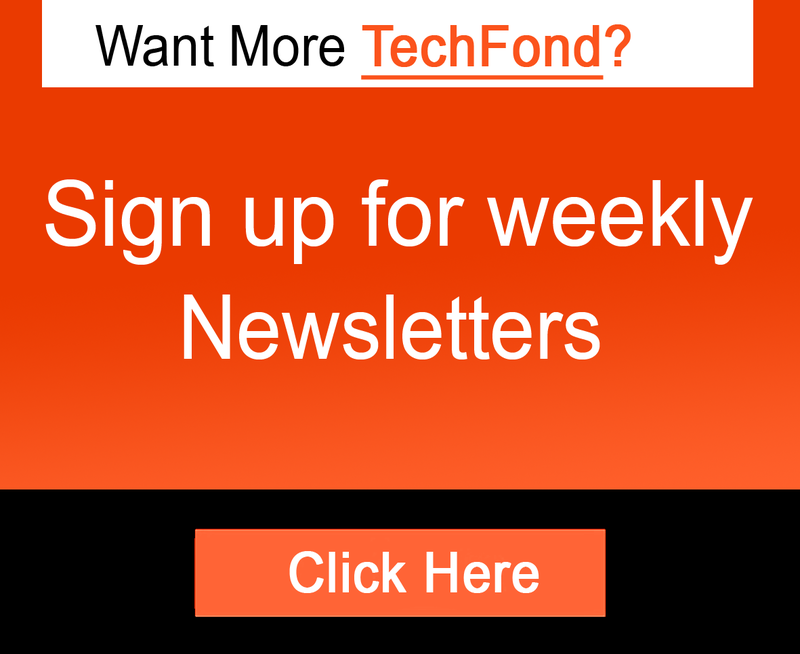 Self-driving cars are the future of transportation, and even though mammoth companies such as Google, Audi, Ford, and others are making tremendous efforts to bring self-driving cars to the streets, there are still some aspects that will need to be handled before driver less cars are ready to roll out. Sure, a lot of the hard work is already done, but the unresolved issues are still crucial ones. Here’s what’s holding self-driving cars back. While we can all agree that impressive progress has been made in the field of self-driving cars, we can also agree that these cars are not yet street-ready. Sure, there are some testing units roaming around, but a driver is also present and ready to take over in case something goes wrong. The biggest challenge self-driving cars face is take all the variables into account, which leads to two main problems: quickly changing variables, and losing the ability to account for some variables. Let’s start with the first – changing variables. 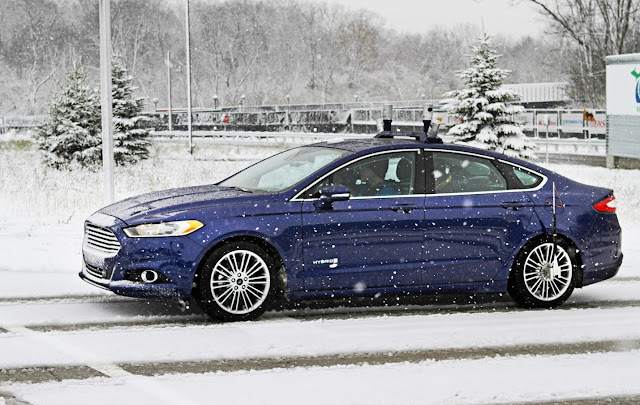 While self-driving cars are designed from the ground up to account for variables such as other moving cars and pedestrians, there’s one additional ever-present variable that can impact the performance of a self-driving car – weather. Self-driving cars are still having an awful time dealing with snow and icy roads, for example, despite their complex systems that constantly monitor what happening around the car at all times. Even though the computers that do the math for a self-driving car are very capable, they’re still not fast enough to adapt to a ice patch on the road, and that’s where human reflexes are still way ahead of technology. 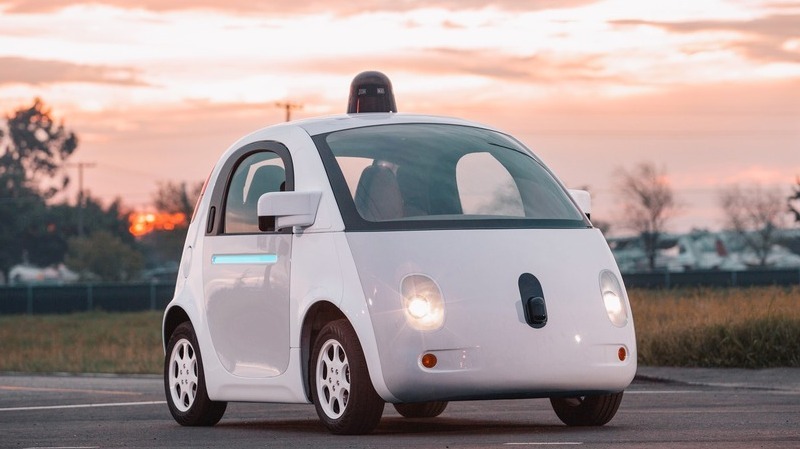 Another issue is that self-driving cars can lose the ability to account for some of the variables they encounter. These cars pack in RADAR systems, GPS, proximity sensors, cameras and much more. The failure of a single one of those elements can have disastrous results. It’s not only the self-driving cars that need to be ready for the roads, but also the roads need to be ready for self-driving cars, and by “the roads” we don’t mean the physical paths only, but their users as well. As previously mentioned, a big challenge for self-driving cars is dealing with variables, and the biggest variable of all is the human driver. 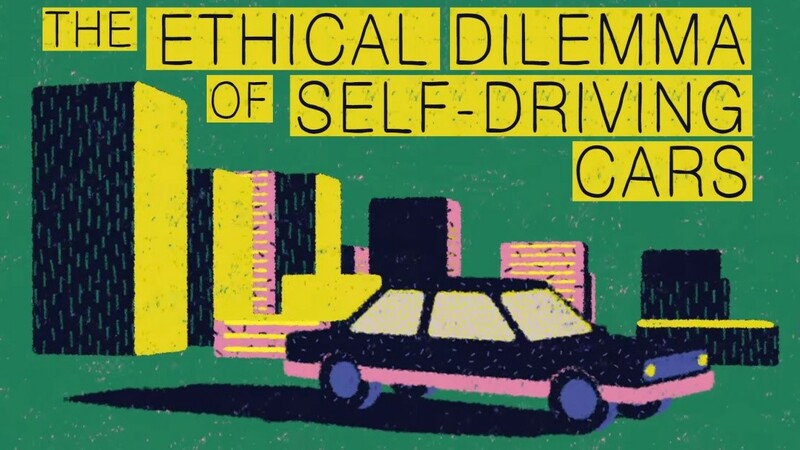 Whereas self-driving cars can be programmed to follow the driving code precisely, humans cannot, so chances are they will sometimes bend or break the rules, which will likely confuse a self-driving car. The most benefit solution would be for everyone to switch to self-driving cars at once, and remove human drivers altogether, leaving only rules-obedient cars on the roads. However, since that is unlikely to happen anytime soon, other solutions will need to be found. One of the popular ideas is that there should be some zones accessible only for cars in fully-autonomous mode, whereas other zones should be suitable for driving with some interaction from the driver as well. The solution we’re most likely to see implemented, though, comes under the form of artificial intelligence. 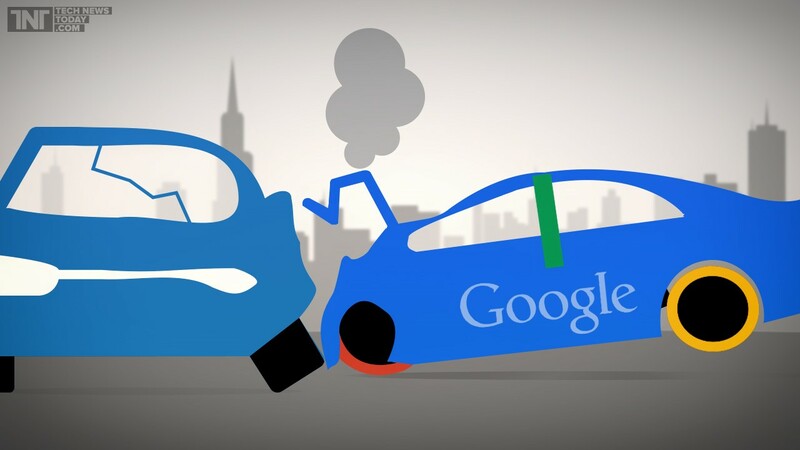 Google is already known for tinkering with the field of artificial intelligence, so it won’t be exactly a surprise if they opt to “teach” their cars to mimic human behavior when the situation calls for it. Let’s imagine that self-driving cars are already there, finally ready to take on the open roads, fully prepared to face any challenge – what’s the one thing that can put a grinding half to any good idea? That’s right: bureaucracy. Governments and authorities everywhere are and will continue to be very skeptical when it comes to giving the green light for self-driving vehicles to roam the streets. Google had a pretty hard time obtaining the green light for testing their vehicles on public roads, despite the fact that none of their cars are fully autonomous at this point, and they all still have a driver present. However, we can’t really blame the authorities for their decisions – just imagine a fierce car crash caused by a self-driving car that went haywire or got hacked, and all the paperwork and suing hell that will follow, and you will understand why authorities are not very keen on jumping in the self-driving car bandwagon just yet. By Edward Francis and Ppcgb.com! 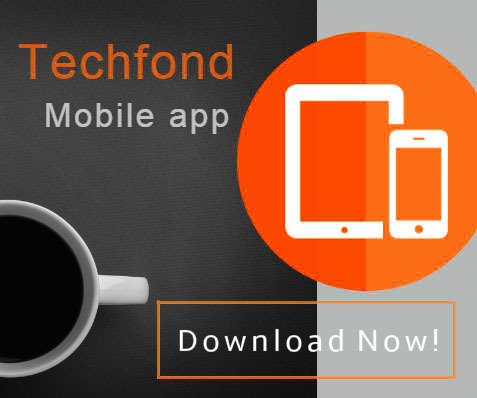 TechFond - Latest Technology | Analysis | Enterprise | Startups | Product Reviews | How Tos: Self Driving Cars Arrival! What's still holding it back?